Bradford brides get complimentary use of the property for their portraits. All other brides are able to use our venue for a 2 hour block at $150. 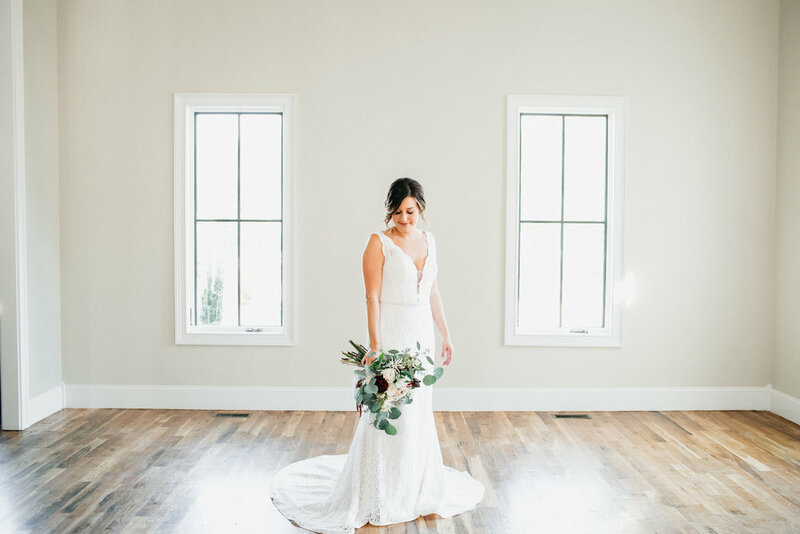 The Bradford loves to partner with other talented vendors on Styled Shoots. Our versatile VENUE allows professionals to teach, gather, and create in a beautiful space.